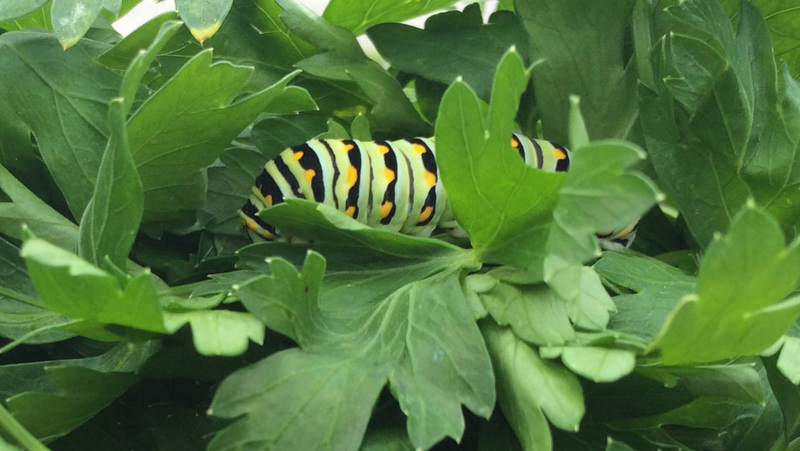 Swallowtail butterfly caterpillar in parsley. 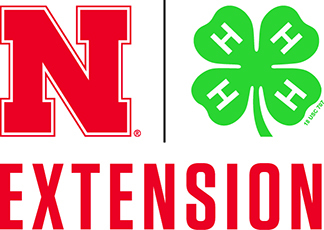 Photo by Jody Green, Nebraska Extension in Lancaster County. As I drove home yesterday, a monarch butterfly flew very near my truck! I was relieved to have missed it (or it missed me!) Unlike other years, I just haven’t encountered a lot of butterflies in my pollinator garden at home or on the road. Are you seeing butterflies and moths? Are you also wondering where the butterflies have gone? I’ve gotten several calls from people who grow host plants in their landscapes specifically for butterflies. Some call me every year to report what they are seeing. But, like my own garden, people are reporting very few butterflies or caterpillars. “I’m calling this the summer of no butterflies,” said Spomer, a research technologist in the Department of Entomology at the University of Nebraska-Lincoln. “It started out really strong in the spring, then the butterflies disappeared. It is easily one of the worst seasons I’ve ever experienced in terms of finding butterflies. But there is hope …. The impact of those factors will most likely be short lived as butterflies produce multiple broods from spring to late summer. And, from recent forays into the field, Spomer is seeing signs that the population will most likely rebound in the coming weeks. Be sure to read the entire article, Researcher sees end to ‘summer of no butterflies’. In it, Steve Spomer explains what may have happened to our earlier hatches of caterpillars and any chrysalises. I’ve started seeing people posting photos of butterfly caterpillars they are finding around their homes. That’s good news! I’m still waiting for any signs in my garden. I’ve got plenty of dill and milkweed for the butterfly larvae and nectar plants for the adults! Keeping my fingers crossed!